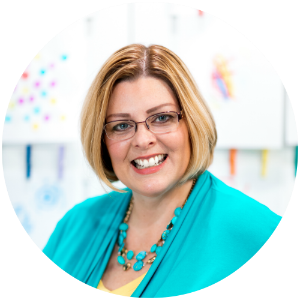 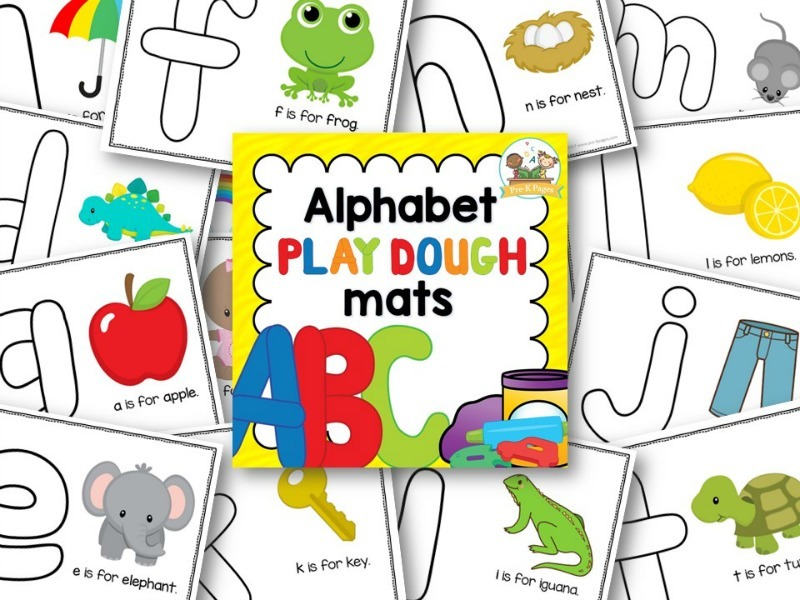 106 page of hands-on fun to help your preschool, pre-k, or kindergarten students learn the letters of the alphabet! 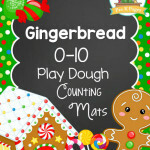 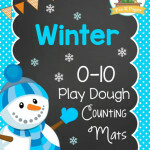 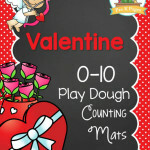 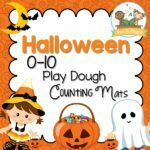 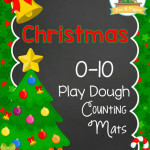 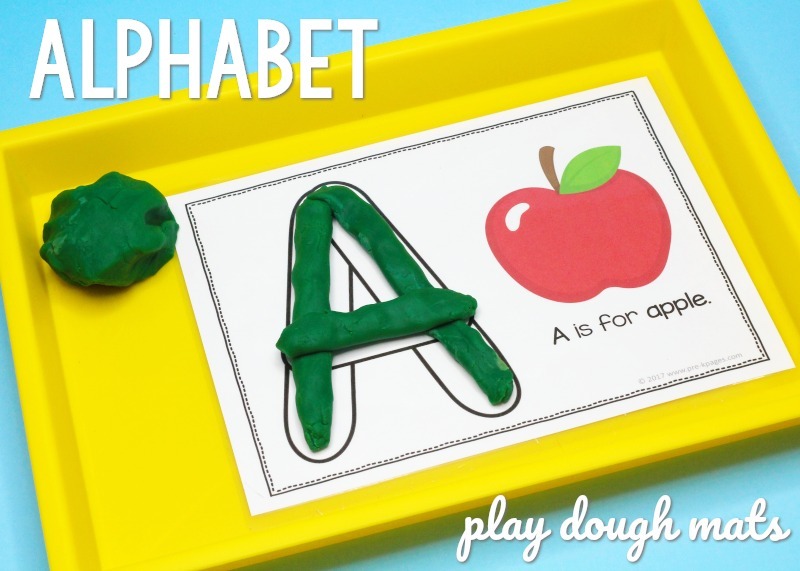 Invite students to make each letter of the alphabet by rolling play dough to fill the letters on their mats. 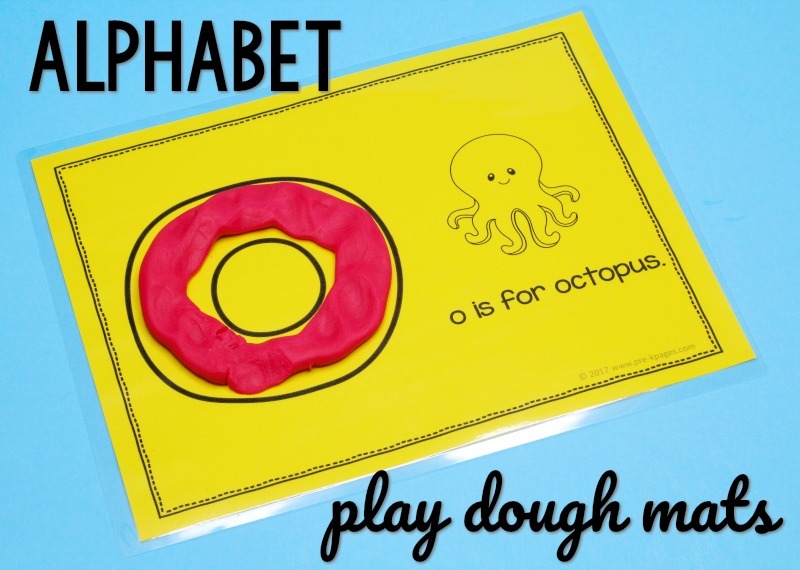 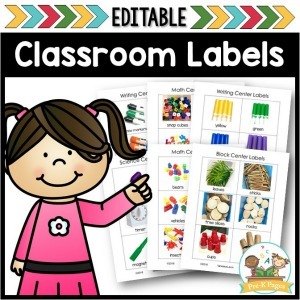 These pages are perfect for fine motor practice! 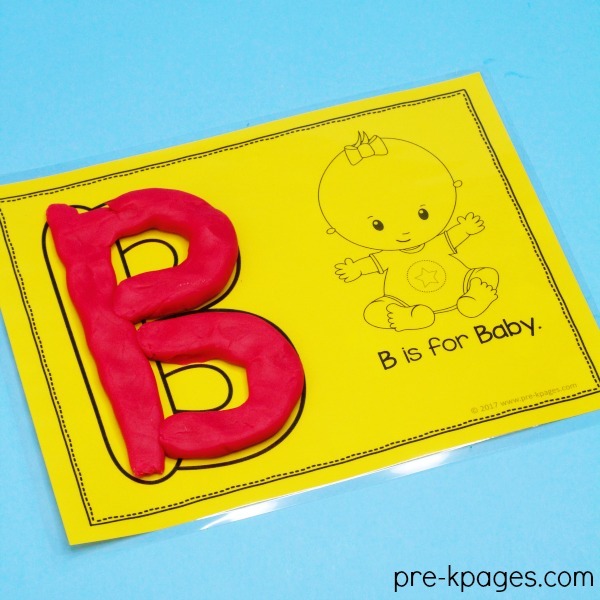 They also provide kids with a fun, hands-on way to practice and learn the letters of the alphabet. 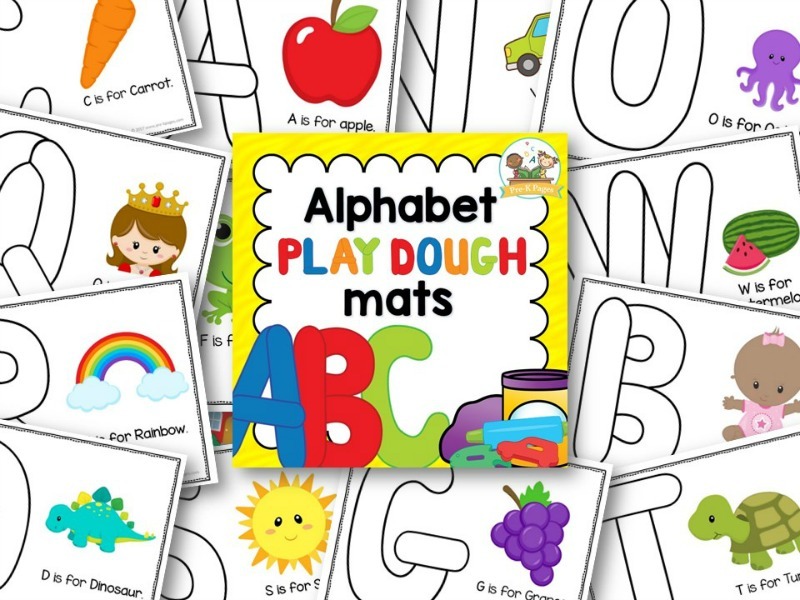 This set includes both uppercase and lowercase letters of the alphabet. 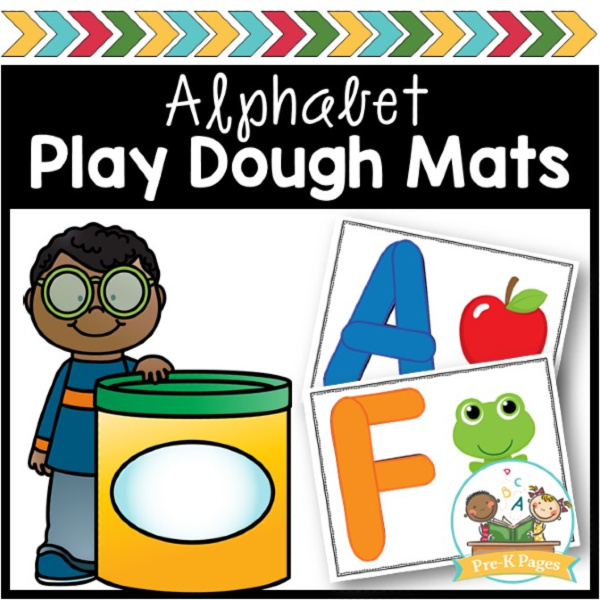 These alphabet mats are available in both color AND black and white. 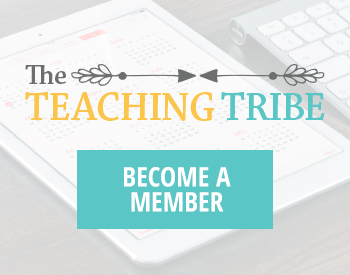 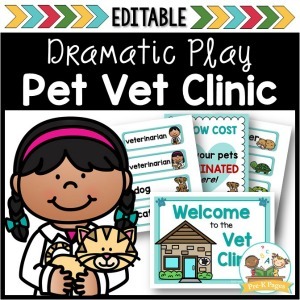 You can laminate and reuse the color pages or put them in page protectors. 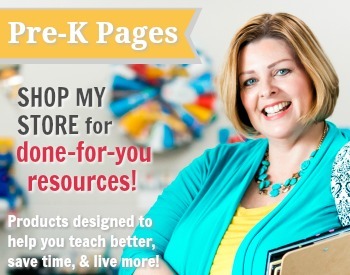 The black and white pages can be printed on AstroBrights paper to save your ink.